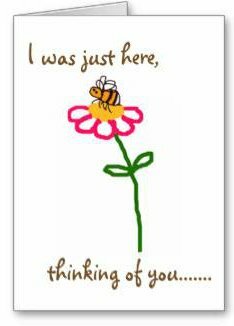 I am sometimes asked "Do bees pollinate tomatoes?" The answer is ‘yes’ – or more specifically, bumblebees are excellent pollinators of tomatoes, and they ensure a bigger crop, with larger tomato fruits. In fact, it was not known until about 1987, that bumblebees are ideal pollinators of the tomato, but since then, commercial growers began to use them in their glass houses or growing tunnels. According to Prof Dave Goulson in ‘Bumblebee Behaviour And Ecology’, tomatoes are self-fertile, and capable of self pollination, but insect visits are needed to move pollen from the anthers to the stigma of the flower. However, this raises questions for the gardener who chooses to grow their tomatoes in a greenhouse (this includes me, by the way!) – and I’ll get onto this point in a moment. 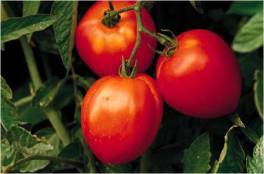 How Do Bees Pollinate Tomatoes? The anthers of tomato flowers only release pollen when vibrated. Bumblebees are able to achieve this through ‘buzz pollination’. This means the bumblebee places its upper body (thorax) close to the anthers, and vibrates its flight muscles at a frequency of about 400Hz (King 1993). This literally shakes the pollen from the anther. Prior to the understanding that bumblebees pollinate tomatoes so efficiently, people were employed in glasshouses to pollinate tomatoes using a vibrating tool. Obviously this was labour intensive and costly. However, it has been found that bumblebees enable a greater yield of tomatoes than hand pollination (Banda and Paxton 1991). How Do We Know If Bumblebees Have Pollinated The Tomatoes? It’s fascinating that commercial suppliers of bumblebees, have discerned how growers can check on the level of pollination of tomatoes by bumblebees. Bumblebees bite onto the flower each time they visit, leaving tiny, but visible bite marks. One set of bite marks is enough to indicate that pollination will have occurred. However, the more sets of bite marks on your flowers, the more bumblebee visits, and this means more tomato fruits. However, it is also worth noting that there is more to it than simply increasing the number of visits by bumblebees in a glass house. If you are a commercial grower, it requires careful monitoring of issues such as temperature and humidity. 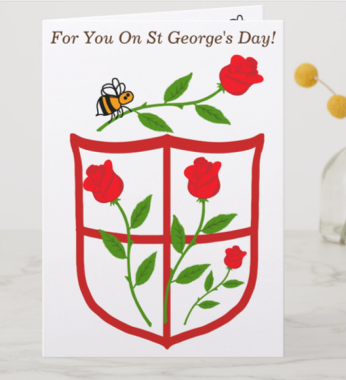 For example, too little humidity means the germination capacity of the pollen decreases, so that even if bumblebees collect it, no fruit will grow. If humidity is too high, it means that the flower will not release pollen for bees to collect. Anyway, all this is certainly beyond my needs as a gardener and home producer of tomatoes, but I’ll come on to this in a moment. Do Other Bee Species Pollinate Tomatoes? I am not clear about the role of solitary bees in the pollination of tomato plants, however, honey bees, despite being valuable pollinators of many crops, do not buzz pollinate. Also, research suggests that they will not visit tomato plants from preference, and crop yield is erratic (Spangler and Moffet 1977, Banda and Paxton 1991 – as cited in Goulson’s Bumblebee Behaviour And Ecology). What About Bees For My Greenhouse? I grow tomatoes for outdoors and inside a greenhouse. Obviously, outdoor tomato plants can easily be pollinated by bumblebees. If you have the space, perhaps you could grow a couple of plants (mine are cherry tomatoes in containers, but there are other varieties). With regard to my greenhouse, the door is left open during the day for much of the summer. I find that bumblebees will quite naturally enter the greenhouse, and help out with the tomatoes. They can be encouraged into the greenhouse by placing some bee-friendly plants in pots by the door – preferably straddling the door into the greenhouse. Linnaria purpurea and lavender are helpful, as are geranium species of the cranesbill type. 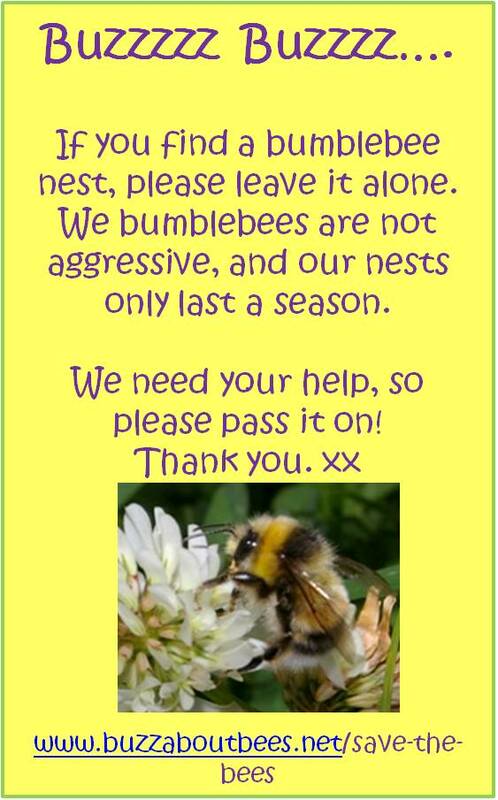 Do ensure that you check every now and then that no bees are trapped. If so, you may need to help them find their way out, because they will have a colony to get back to. I always check later in the evening too, before I close the greenhouse door. I tend to find that plants by the greenhouse door, and reaching into the greenhouse, is helpful anyway for guiding them out. Ensure you have plants to last for the tomato season, so that you always have some to move to the correct position. You can read more about this on my page about rescuing trapped bees. On top of this, whilst spiders are helpful, they can easily create large webs that trap the bees. For this reason, whilst I never kill spiders, I do not allow them to become a danger to bees – you can read more about my dilemma on this issue here. If Bumblebees Pollinate Tomatoes, Wouldn’t It Be Easier If I Just Buy A Box Of Bees For The Greenhouse? 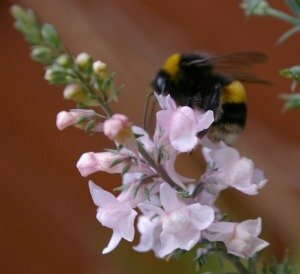 In some countries, such as the UK, it is possible for gardeners to purchase boxes of bumblebees, including native species. However, I do not recommend it. Despite being native species, there is a risk of transmission of diseases to wild bees (take into account the vulnerability of bees currently – just because you have seen some, doesn’t mean the picture is rosy nationally, and for all species). 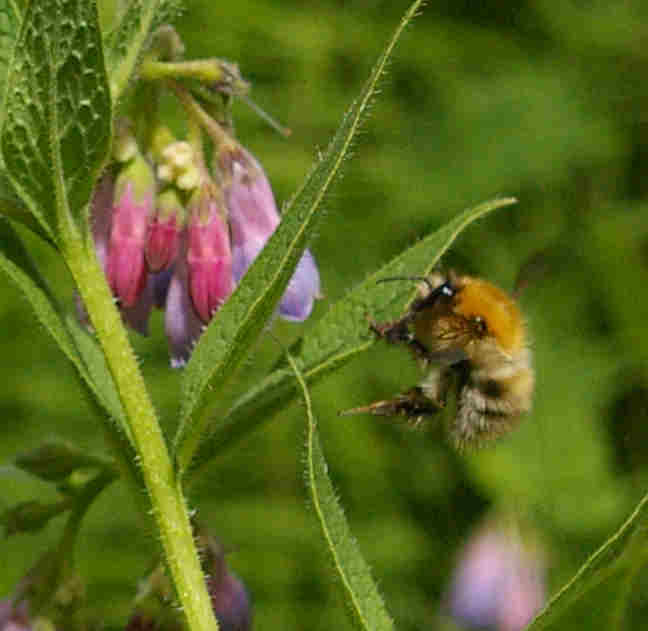 In the same way that our regulators have failed, failed, and failed again with regard to the regulation of neonicotinoids, they have also, in my view, failed in the UK to protect bumblebees from commercially reared species – you can read about this here. In the USA, problems have also been reported – more information on this page. In addition to which, commercial growers run a very carefully monitored and specialised business, and using bees to pollinate is not necessarily simple. In other words, you have to know what you are doing. For example according to Koppert, a supplier of bumblebees, over-pollination can occur, where starving bumblebees find they do not have enough food, and so they shake the flower so much, that this can result in malformed fruit. With regard to nectar, according to Koppert, tomatoes do not produce any, and bees need it. In commercial operations, growers have to take into account all these factors. Fortunately, as a gardener I find a get by, and yes, the bees help out. I just leave the greenhouse door open, and have lots of bee-friendly plants in my garden to sustain populations of bees. It’s simpler... and it works for me. Now good luck with your tomatoes! Bees pollinate tomatoes....and what else? Feed the bees and feed yourself!